Whether you’re serious about writing…or you just like to dabble from time to time…it’s time to tighten those laces and put up your dukes -- WRiTE CLUB is back! This is the sixth year of the “little contest that could” and I’m happy to announce that we are continuing our association with the DFW Writers Conference. The winner will be announced during this year’s fabulous conference in Ft. Worth on April 23-24. 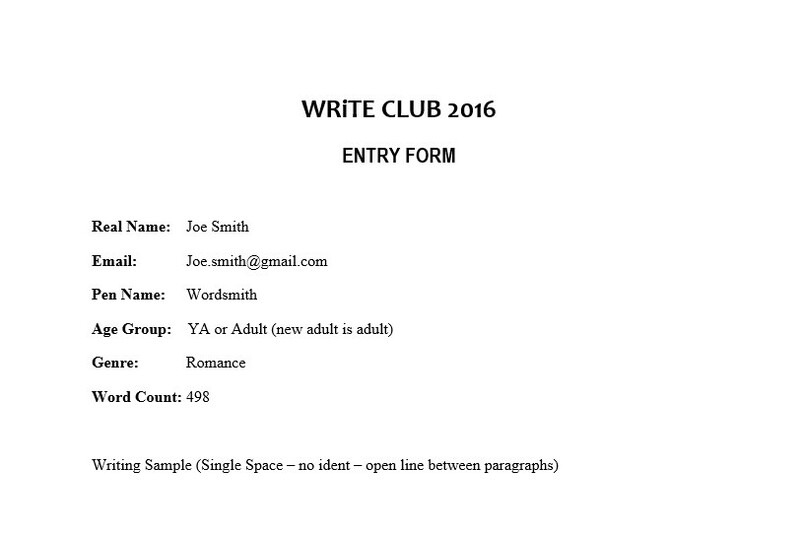 I’m getting a little bit ahead of myself…let me explain what WRiTE CLUB is for anyone who is new to the contest? What started off as a modest writing competition loosely derived from the movie FIGHT CLUB, has grown into a writing community sensation. You may have heard of other versions of this concept (mostly LIVE face-to-face battles), but nothing like we do it here. This unique approach, combined with your participation, continues to set it apart from the other writing competitions and is responsible for its phenomenal growth. The contests essence embodies simple, good-natured competition, with lots and lots of fun sprinkled on top. Here’s how it works. Over the course of seven weeks we will be holding daily bouts (M-F) right here on this blog – pitting Anonymous 500 word writing samples against each other. The samples are submitted under a pen name by anyone who wishes to take part. The winners of these bouts will advance into elimination rounds, and then play-offs, which will ultimately lead to a face-off between two finalists to determine a single champion. The writing can be any genre, any style (even poetry), from a larger piece of work or flash fiction -- the word count is the only restriction. It’s a way to get your writing in front of a lot of readers, receive a ton of feedback, all without having to suffer the agony and embarrassment of exposure. How cool is that? 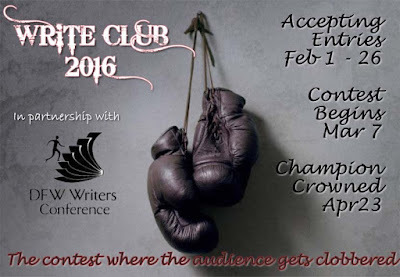 And the winners of each bout are determined by you -- WRiTE CLUB readers! Wait a minute…how can samples of different genre's and age groups compete against one another? Broader still, wouldn’t WRiTE CLUB be inherently biased towards YA WRiTER's since it seemed like the majority of the blogosphere (at least this hemisphere of it) is populated by those working in the YA genre. First off, we don’t like to admit it, but writers compete against one another everyday…in the query piles, bookstores, library’s, and other on-line marketplaces. Which book am I going to take home with me (or download) today? Secondly, I believe visitors to WRiTE CLUB...regardless of the genre they practice in...can recognize excellent writing! And it doesn't matter if that writing is YA, MG, Sci-Fi, Horror, Mystery, Fantasy, etc...etc. I'm confident that the WRiTER's that will choose to submit their work (which I have the utmost admiration for) do so knowing that those 500 word snippets would stand on their own, without the benefit of plot or theme, and though there may be an element that suggests a specific genre (vampires are a dead giveaway), it is the way the scene is weaved that would be judged. But in order to step into the WRiTE CLUB ring, you must first make it past our twelve slush pile judges. It’s their job to read each and every submission and help me decide the top 30 entries. The slush pile readers consist of people who are a combination of published authors…fellow bloggers...and individuals who simply have a passion for reading. This group has successfully predicted the past four WRiTE CLUB champions. The slushpile judges will be holding a couple of Twitter parties during the month February. They’ll be tweeting about submissions that caught their attention (all anonymously of course). Watch the hashtag #WRiTECLUB2016. So what’s at stake…other than exposure? First, the winner of the final round is chosen by a panel of publishing industry professionals! Agents, Editors, Publishers, Marketers, and well-known Authors! Secondly, the WRiTE CLUB Champion -- announced during the DFW Conference – will receive a three-chapter critique of their work by several of the judges – and – FREE ADMISSION TO THE DFW CONFERENCE IN DALLAS FOR 2017. That is a $450 value and an experience that cannot be missed! The first runner-up will receive a $75 Amazon gift card! Are you bouncing up and down with excitement, wondering how to submit your sample? Here’s some Q & A that will answer all of your questions. 1 How do I enter? - It’s really simple…follow the format below (in a Word attachment, or a format compatible with Word) and send your submission to WRiTECLUB2016@gmail.com. My wife is the only person monitoring that email address and she will log in and assign every entry a number – then remove the writer’s name. You will be receive a confirmation email from her once your entry has been logged. 1 How long do I have to submit? - Submissions are open from now until February 26th. After that date a panel of a dozen judges will read all of the entries and select 30 of the best writing samples to climb into the ring. 2 What happens after I submit – how will I know if I’ve been selected to fight? Last year we had 171 entries, so just getting selected to participate in the contest is reason to celebrate in itself. 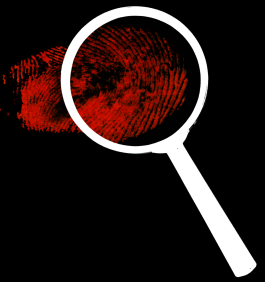 Thirty participants will selected by our slush pile judges and in order to find out if you’re one of then -- you must follow the contest and watch for your pen name to appear. 3 Is there a limit to the number of times I can enter? You are allowed to enter two different writing samples – each in separate entries under the same pen name – but only one will be eligible to become part of the 30 contestants. You can attach both entries in the same email. The sample that does not get selected can be used for future rounds, if you’re lucky enough to advance. 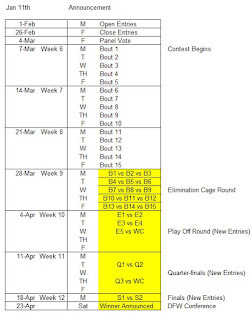 4 What happens if I make into the play-off rounds? If you progress past the first round, you’ll be asked to provide additional 500 word pieces (as many as four total). 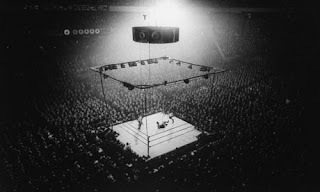 5 I don’t intend to enter a submission, can I still vote on the bouts? Absolutely! All we ask is that you leave a brief critique for both contestants. Although our contestants are anonymous – voting is not. 6 When you say anonymous…just how anonymous? No one (other than my wife)…not even the judges being used to pre-select the 30 contestants, will see the true identity of any sample. Not even me. 7 What changes can we expect this year? 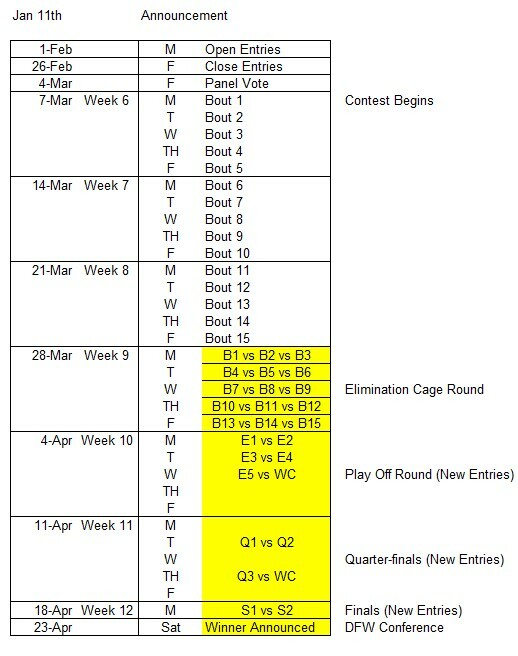 Because the DFW conference is earlier this year, the contest had to adapt its timetable as well. 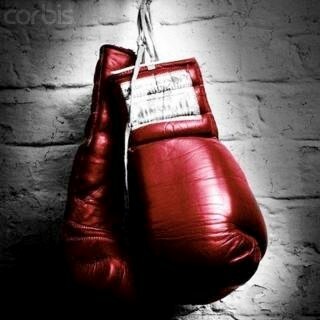 There will be 15 bouts instead of 20 – meaning we can only take 30 contestants – 10 fewer than last year. We will also introduce the concept of a cage-fight during the elimination round, where three contestants will go up against one another and only one will raise their arm in victory. How can I help spread the word? We’re game to just about anything. Write a blog post, mention it on Facebook, Tweet about it (#WRiTECLUB2016), talk about it on any writer forums you visit, heck…send up smoke signals if you have to. Take note – you cannot drive traffic to promote a specific piece of writing, that could get a writer disqualified, just ask people to read and vote their hearts. Here are the general rules that have guided the WRiTE CLUB competition for six years, which are loosely based on the Fight Club rules. 1st RULE: You MUST talk about WRiTE CLUB - Spread the word far and wide so we can involve as many writers as possible. Display the WRiTE CLUB banner prominently on your own blog. Write a post about it (I’m more than willing to guest post on your blog). Tweet it. Make videos and post them on Facebook. Heck, send up smoke signals if you can. And once the contest starts, keeping banging that drum so we can attract as many voters as possible and give our contestants as much exposure as possible. 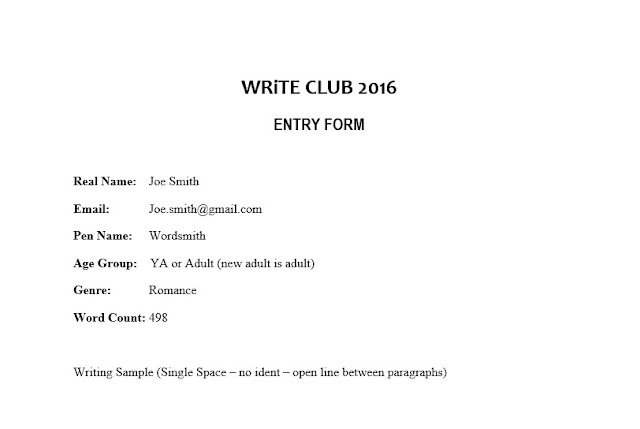 2nd RULE: You DON’T talk about WRiTE CLUB – No one is allowed to solicit votes for a specific contestant. All of the writing entries are anonymous, and we want it to stay that way. This is not a popularity contest! Ask others to vote – YES. Ask others to vote for a specific contestant – NO. Violators will be immediately disqualified. 4th RULE: Bouts will continue for only seven weeks - No matter how many submissions we receive. 5th RULE: No shirts, no shoes - Come on, tell me you didn't giggle at that one. 6th RULE: If someone taps out, WRiTING is over - Tapping out means a WRiTER can decide at any time during the competition to withdraw their name from the pool. If that happens the next writer from the slush pile with the most votes will move into that spot. We started accepting your 500 word submissions today…the cut-off date is midnight on February 26th…and then Mar 7th the first bout will be held. Here is this years list of celebrity judges (and their bios) for the final round. The majority of our panel will be attending the DFW Conference, so if our winner attends he/she will be able to shake their hands and thank them personally. Barry Lyga has been called a “YA rebel-author” by Kirkus Reviews. He’s published fourteen novels in various genres in his nine-year career, including the New York Times bestselling I Hunt Killers. His books have been or are slated to be published in a dozen different languages in North America, Australia, Europe, and Asia. His second young adult novel, Boy Toy, received starred reviews in SLJ, Publishers Weekly, and Kirkus. VOYA gave it its highest critical rating, and the Chicago Tribune called it “…an astounding portrayal of what it is like to be the young male victim.” His third novel, Hero-Type, according to VOYA “proves that there are still fresh ideas and new, interesting story lines to be explored in young adult literature.” Since then, he has also written Goth Girl Rising (the sequel to his first novel), as well as the Archvillain series for middle-grade readers and the graphic novel Mangaman (with art by Colleen Doran). His latest series is I Hunt Killers, called by the LA Times “one of the more daring concepts in recent years by a young-adult author” and an “extreme and utterly alluring narrative about nature versus nurture.” The first book landed on both the New York Times and USAToday bestsellers lists. Barry lives and podcasts in New York City with his wife, Morgan Baden, and their nigh-omnipotent daughter. His comic book collection is a lot smaller than it used to be, but is still way too big. Russell C. Connor – Russell C. Connor has been writing horror since the age of 5, and has been in the self-publishing industry for a decade. He has published 8 novels and 4 novellas in both paperback and eBook, including the Box Office of Terror Trilogy and "Whitney," an epic horror novel about hurricane survivors fighting a washed-ashore sea monster. He also designs books for clients and assists them with self-publishing endeavors through his company, Dark Filament Publishing Startup. Contact him through darkfilament.com, or on twitter @russellcconnor. 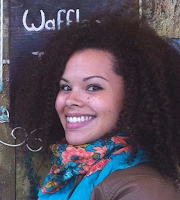 Monica Odom joined Bradford Literary Agency in 2015. Prior to joining Team Bradford, she worked for five years managing finance, subrights and social media at Liza Dawson Associates, and became an associate agent there in 2013. Monica earned her Masters in Publishing: Digital & Print Media from New York University in 2014, and has a B.A. in English from Montclair State University. 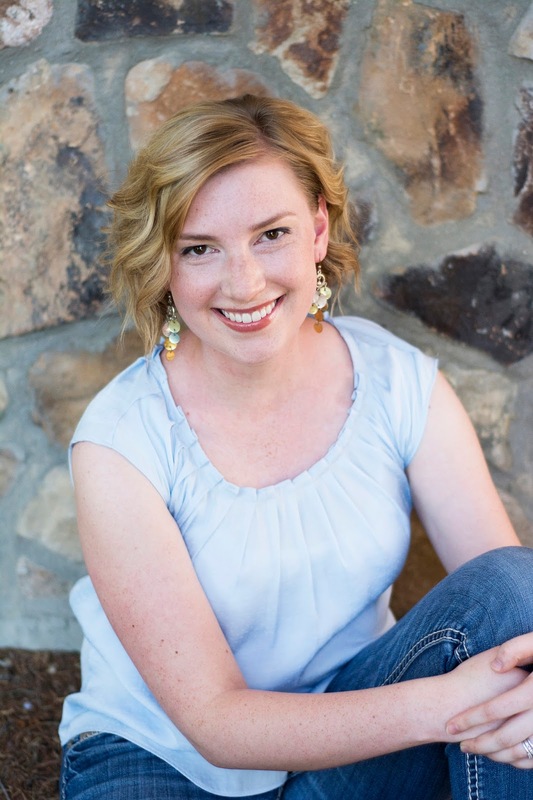 Laura Maisano - Laura has an MA in Technical writing and is a Senior Editor at Anaiah Press for their YA/NA Christian Fiction. She’s excited to release her debut YA Urban Fantasy SCHISM, and she’s finishing up the sequel UNITY. 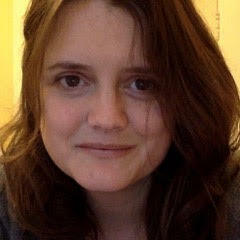 Joanna MacKenzie joined Browne & Miller Literary Associates in 2003. She began her career in publishing as an assistant under Jane Jordan Browne and Danielle Egan-Miller. Now an agent, Joanna has prepared, submitted, and successfully placed all types of projects, but her true passion lies in commercial fiction. She’s looking for exciting new voices in women’s fiction, thriller, new adult, and young adult genres. She enjoys working with writers who embrace the full creative process (read: don’t mind revisions) and has helped to shape many client manuscripts into books that receive stellar reviews, award nominations, and which have gone on to become national and international bestsellers. Joanna holds a Master of Arts in Film Theory and Criticism from the University of Chicago as well as a Bachelor of Fine Arts in Drama from the University of Calgary, Canada. Follow her @joannamackenzie. 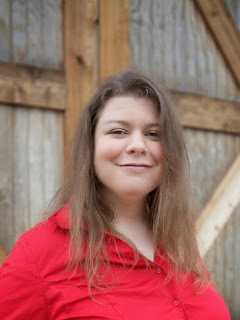 Jodell Sadler earned her MFA in Children’s Writing from Hamline University. 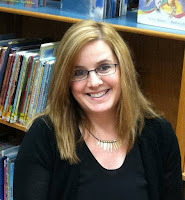 She is the author of Picture Book Lunch: 20 Tools for Pacing and Writing Picture Books to Wow, and has produced five Writer’s Digest University Tutorials on Children’s Writing. Her published articles include “Picture Book Pacing: Verbal and Visual Tools for Writers, and Picture Book Pacing: The ultimate 20 editing tools for your work,” in the Children’s Writer’s & Illustrator’s Market, 2011 and 2013, respectively. Visit her Picture Book Lunch website and find her on Facebook. 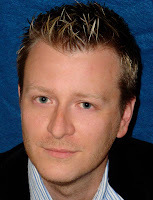 Eric Smith is an associate literary agent at P.S. Literary, with a love for young adult books, sci-fi, fantasy, and literary fiction. He began his publishing career at Quirk Books in Philadelphia, working social media and marketing on numerous books he absolutely adored. 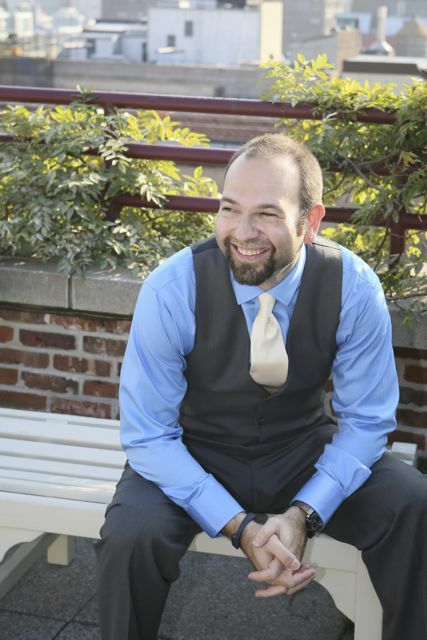 Eric completed his BA in English at Kean University, and his MA in English at Arcadia University. 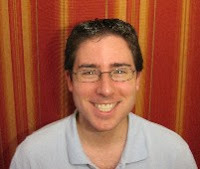 A frequent blogger, his ramblings about books appear on BookRiot, The Huffington Post, and more. A published author with Quirk Books and Bloomsbury, he seeks to give his authors the same amount of love his writing has received. Which is a lot. Mark Falkin. Licensed in Texas, Mark has practiced entertainment and intellectual property law for 17 years, representing hundreds of artists (a platinum seller and Grammy® winner among them), entrepreneurs and businesses, shopping artistic projects, drafting and negotiating entertainment contracts, securing trademarks and copyrights, licensing and selling intellectual properties, establishing businesses, litigating disputes. He’s completed 3 novels (and a chapbook of poems), with two more in rough draft stages. 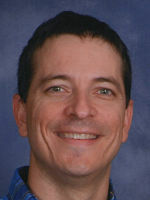 One, literary, is long, self-published and well-reviewed (Days of Grace). Another, an upmarket supernatural thriller, garnered an agent at a venerable NYC agency (Howard Morhaim). The most recent is a near-future suspense tale called Contract City published in hardcover by longstanding Baltimore indie publisher Bancroft Press which is currently in screen development with a studio in Los Angeles (Booklist: "it's hard to put this down."). And then there’s the ongoing and continual What I’m Working On Now. Jason Yarn is a member of the Association of Authors' Representatives and an attorney registered in the state of New York. He graduated from Georgetown University with a BA in English and from Brooklyn Law School with a JD. 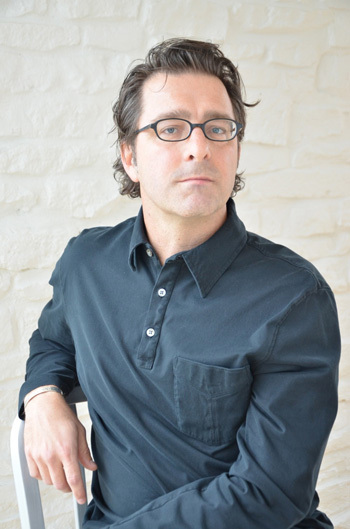 He started his career in publishing with Writers & Artists Agency and then continued with Paradigm Talent Agency for ten years, acting as both a literary agent and a business affairs executive. 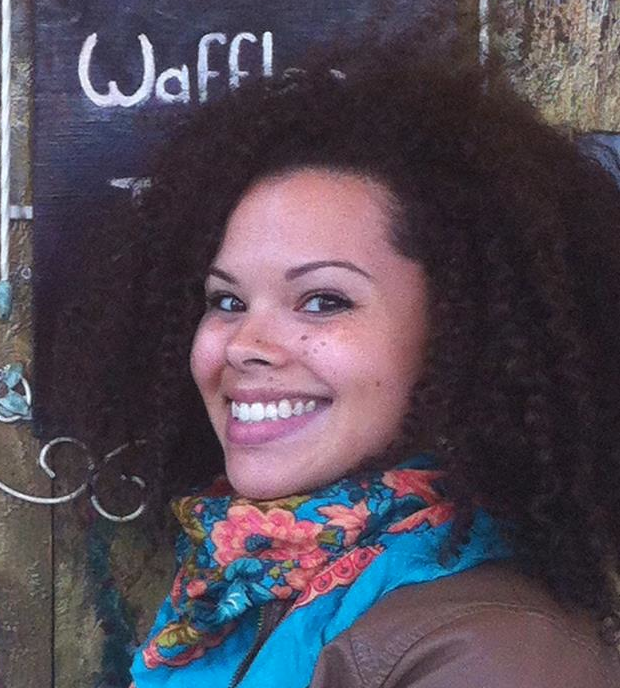 Tiana Smith – Tiana was the first WRiTE CLUB champion back in 2011. She is represented by Rachel Marks of Rebecca Friedman Literary and writes YA contemporary -- the more kissing the better. When she's not knee-deep in edits, she dabbles in design (theblogdecorator.com) and watches Disney movies while eating as much mint chocolate chip ice cream as possible. She's a mom, accomplished violist and insomniac, though not necessarily in that order. She graduated with double bachelor degrees in Honors and English from Westminster College. and on Twitter as @tex_maam! 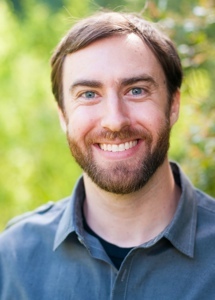 Dan Koboldt – Dan was our 2014 Champion and a genetics researcher slash fantasy/science fiction author. He has co-authored more than 60 publications in Nature, Human Mutation, The New England Journal of Medicine, and other scientific journals. His debut novel The Rogue Retrieval, about a Vegas magician who infiltrates a medieval world, was published by Harper Voyager in January 2016. Dan is also an avid hunter and outdoorsman. He lives with his wife and children in St. Louis, where the deer take their revenge by eating the flowers in his backyard. Lisa Dunn – Lisa won WRiTE CLUB 2015 with samples of her current work-in-progress, a contemporary YA titled Commando Grace. She believes in heartfelt characters, intriguing plots, and wondrous worlds. Her first two books, Grit of Berth and Stone and Heir of Koradin were published by Anaiah Press in 2015. The final book in the Chasmaria series, Child of Thresh, will release August 2016. Lisa is on Facebook and Twitter, and occasionally blogs at https://waitingforaname.wordpress.com. I think you’ll agree with me that we’ve compiled quite a remarkable group of writing professionals once again. But no matter how impressive the list, it means nothing if you don’t submit that writing sample and try your luck in the ring. Deadline for submissions is February 26th! This is WRiTE CLUB, the contest where the audience gets clobbered! Excellent, thank you. Have you considered proof-reading your post, though. Loads o'typos.